If you have ever tried to make money online either as a merchant or affiliate, there is a good chance that you've come across Jvzoo. If you know ClickBank, Rakuten, and Commission Junction, then you should know Jvzoo. This website is another alternative to the aforementioned website and has been growing very fast lately. After my last review of ClickBank, a website visitor wrote to me. He wanted to know what people think about Jvzoo. Thus, I will be writing this review not just based on personal opinion and experience of Jvzoo but also based on the opinion of most people that have either used Jvzoo as a seller, a buyer or an affiliate. No doubt, this review will be very enlightening. I will recommend you pay close attention. Before the end of this article, I will reveal some hidden facts you are yet to learn about Jvzoo. Keep on reading to find out more. 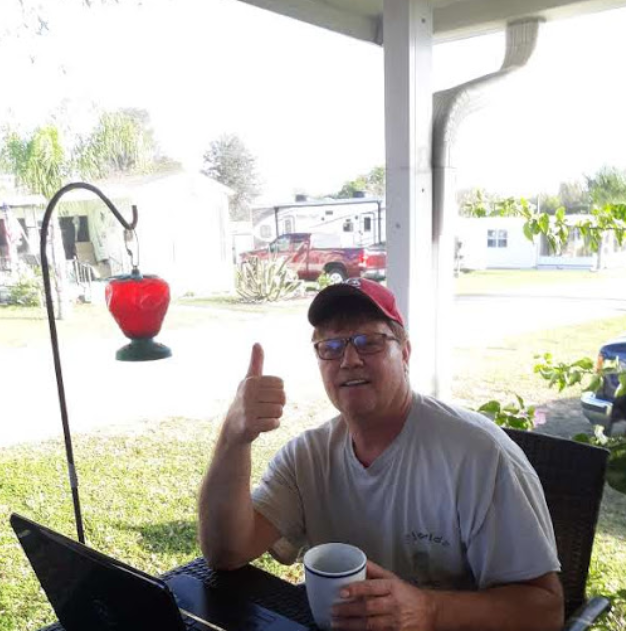 Meanwhile, if you missed my previous reviews of ClickBank, Rakuten, or Commission Junction, you can always read them by clicking on the links above. They are great alternatives to Jvzoo and they will help you a lot in making your decisions. There is no doubt that Jvzoo has been making a lot of buzzes lately. Jvzoo is a digital marketing platform where you can find a plethora of digital products that are mostly related to the “make money online” industry. When it comes to this industry, Jvzoo is no doubt the biggest. Like I mentioned above, Jvzoo has been growing so fast in recent years that they have been named as one of the fastest growing companies in the Inc 5000 List. As of today, Jvzoo is one of the top affiliate networks you can sell your digital products or find affiliates to promote your products. One thing is for sure, when a company starts to grow very fast and attract all sorts of users, there will be a varied opinion about the company. Jvzoo has come under scrutiny in recent years. Thus, this unbiased review is designed to provide insight into the company's activities. From personal experience, you will hardly find products that are related to finance on this platform. Instead, you will find tons of software you can use to manage your e-Commerce shop or to make money online. I have bought some of these products in the past. I have also promoted some of Jvzoo products. Thus, I have experience both as a buyer and as an affiliate on Jvzoo network. Below, you will learn how selling or promoting products on Jvzoo actually work. If you want to start selling software or apps online, Jvzoo will probably be a good place to get started. What I like about Jvzoo is that they don't have a complicated approval process. As a new vendor, you can list a product and have it approved on the same day. Jvzoo will even help you to get affiliates to promote your product. However, if you want to sell fast, it is recommended you partner with a big vendor on Jvzoo so two of you can combine resources and promote your product to a wider audience. The bad side about fast approval process on Jvzoo is that sometimes, low-quality products are approved. I have been a victim to some of these low-quality products. Again, some products have lots of up-sells. You find out that a product that supposedly cost $19 have up-sells that cost as high as $200. You will need to buy these up-sells to get any real value from the products. Other than this phenomenon, Jvzoo is a great place. I have bought some courses in the past from Jvzoo and they turned out to be very helpful. If you are an affiliate looking for a website that can easily approve you so that you can start promoting products, Jvzoo is good for you. What I like about them is that an affiliate with little experience can be approved as far as you show that you can be able to get good traffic to the offers on the website. Like I mentioned above, Jvzoo deals mostly on “make money online” digital products. These products are very lucrative. If you have a responsive email list, you can actually make some money on this website. As an affiliate, you can make between 30% and 70% commission on a single sale you make. However, this will depend on the type of product you are promoting as well as the vendor. What I Like About Jvzoo! Like all big businesses, Jvzoo has its fair share of complaints. Most complaints from Jvzoo users is that they are selling low-quality products and no way to get a refund. This is perhaps, why some people think that Jvzoo is a scam. Additionally, some people complained that some vendors abandoned their products after a month and offers no support to buyers. All these complaints make Jvzoo look weak. Hopefully, the company will do something to rectify these problems. I like Jvzoo, I think it provides an opportunity for anyone interested in affiliate marketing to make money. No! Jvzoo may have some problems just like ClickBank and Commission Junction, but it is definitely not a scam. I have used the platform before and never had any problems. You too can use Jvzoo as an affiliate if you know what you are doing. The problem is that most people don't know how to promote products on this platform. 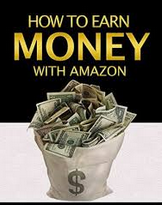 Fortunately, you can easily learn how to do this with the same program that I an many other top affiliate marketers used to learn how to create an affiliate marketing business. If you would like to take a look just click on the link below. 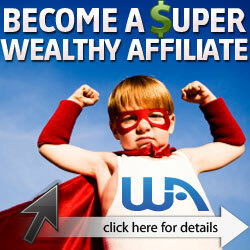 Click here to see how Wealthy Affiliates works! Thanks for visiting my review of Jvzoo. If you have any questions please leave them in the comments section below.